(Reuters) – For decades, independent record labels have dreamed that if only they had the massive budgets to get their artists in front of music fans, the fans would love the music – and maybe even choose it over offerings from major record labels. Now, with streaming services such as Apple Inc (NASDAQ:) and Spotify Technology SA becoming the dominant form of distribution for recorded music, at least some of that long-held dream seems to be materializing, according to a new report from the Merlin Network, a UK-based nonprofit group that negotiates with the streaming services on behalf of more than 20,000 independent record labels and distributors and handles routing payments. In a report released on Thursday, Merlin said it has paid out $1.5 billion to its member labels. And $500 million of that – about a third – came in the 12 months ended in June. Merlin said that total streams for its members were 14 billion for the month of March, up 57 percent from a year earlier. 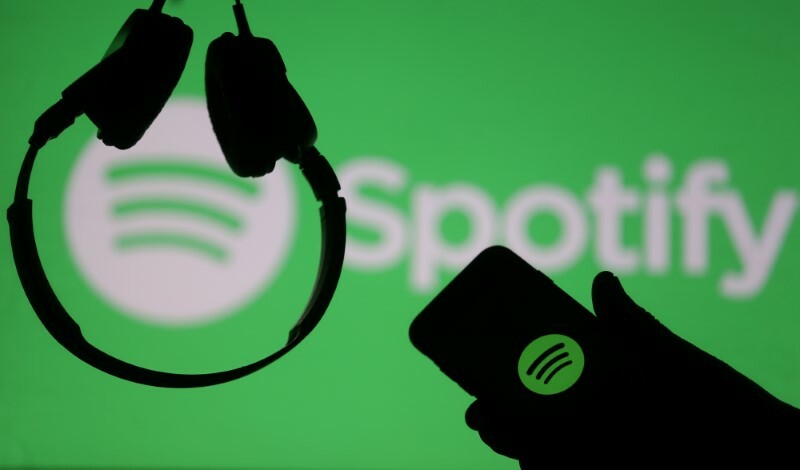 Streaming has become core to independent labels’ businesses, the group found, with nearly 70 percent of labels saying their digital revenues come mostly from streaming, the report found. There’s also evidence that independents are capturing some of the highest-value streaming users. Merlin analyzed half a trillion streams over the past four years and found that music from independent labels got 25 percent more streams from paying users of streaming music versus free-tier users. In other words, the most committed music fans willing to pay for music are listening to independent music at higher rates. “That instinctively feels right to us,” Caldas said. Streaming music revenues have boosted the entire music industry, helping it return to revenue growth after years of declines during the downloaded music era. Global recorded music industry revenues hit $17.3 billion in 2017, the third consecutive year of growth, according to the International Federation of the Phonographic Industry. The growth was driven by global streaming revenues, which expanded 40 percent to $6.6 billion last year, the group reported.